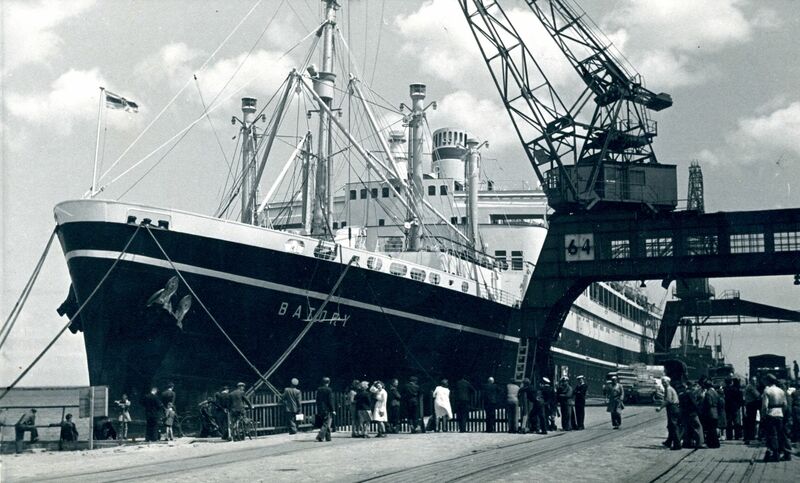 The history of departures from the Polish lands is hundreds of years old. People traveled to different parts of the world for sustenance, in search of freedom, or for a different life. We believe that Poland is not only our homeland but also millions of us spread around the world. 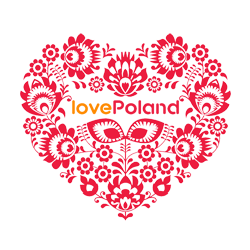 Our culture, traditions and patriotic approach, that is what constitutes Poland as a great country. There are roughly 20 million people of Polish ancestry living outside Poland, making the Polish diaspora one of the largest in the world,as well as one of the most widely dispersed. Reasons for this displacement vary from border shifts, forced expulsions and resettlement, to political and economic emigration. Major populations of Polish ancestry can be found in Germany, Ukraine, Belarus, Lithuania, Russia, France, the United Kingdom, Sweden, Ireland and many other European countries, the United States, Canada, Brazil and elsewhere in the Americas and Australasia, particularly Australia and New Zealand. Polish communities are present in most Asian and African countries. We have to remember that the Poles abroad are not necessarily the immigrants. For instance the Poles who remained in the Soviet Union, sometimes against their will, sometimes because their house and their family were settled there for hundreds of years. They ended up to live in a different country after the war when the boarders were changed as a result of Jalta treaty. So, these people form a Polish minority or Poles living abroad but not the immigrants. All photos thanks to Muzeum Emigracji w Gdynii. 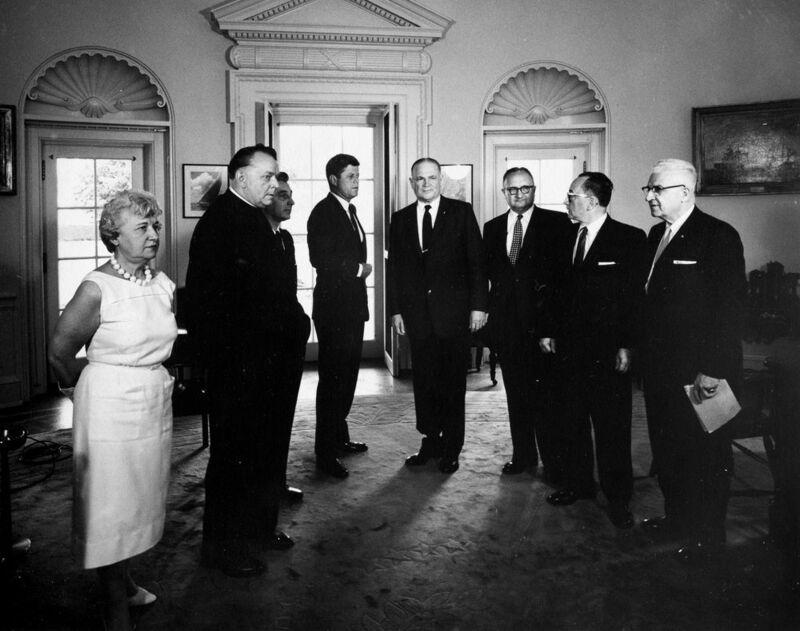 The history of Poles in the United States dates to the American Colonial era. Poles have lived in the United States for over 400 years—since 1608. There are 10 million Americans of Polish descent in the U.S. today, making it the largest diaspora of Poles in the world. 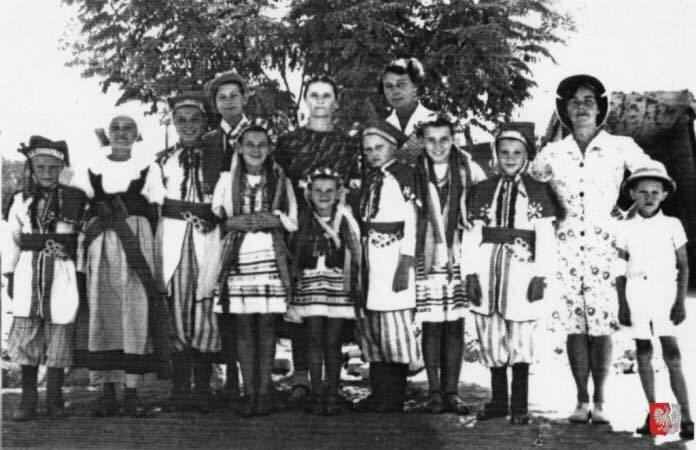 Polish Americans have always been the largest group of Slavic origin in the United States.Historians divide Polish American immigration into three “waves”, the largest from 1870 to 1914, a second after World War II, and a third after Poland’s independence in 1989. Most Polish Americans are descended from the first wave, when millions of Poles fled Polish districts of Germany, Russia, and Austria. 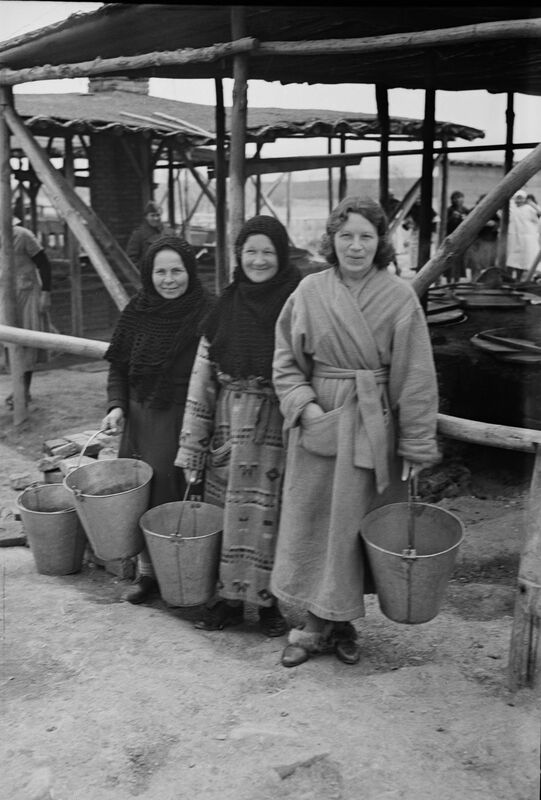 This group is often called the za chlebem (for bread) immigrants because most were peasants in Poland who did not own land and lacked basic subsistence. The Austrian Poles were from Galicia, unarguably the most destitute region in Europe at the time. Up to a third of the Poles returned to Poland after living in the United States for a few years, but the majority stayed. 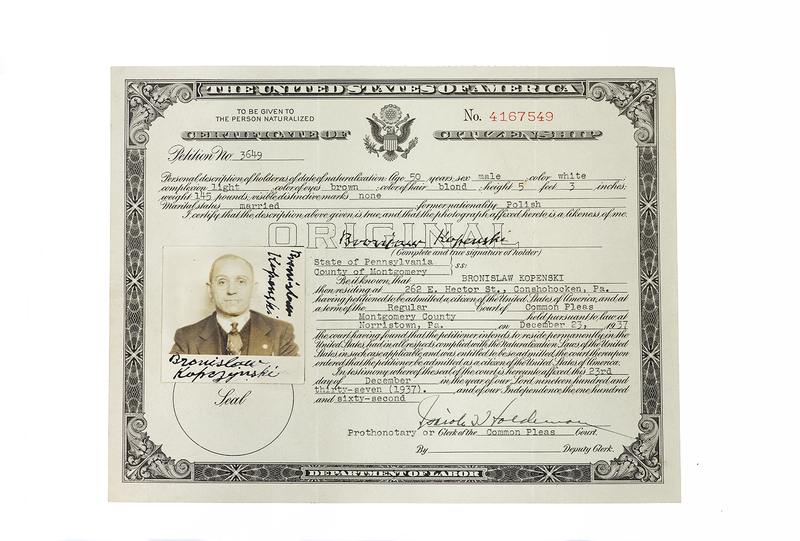 Substantial research and sociological works such as The Polish Peasant in Europe and America found that many Polish immigrants shared a common objective of someday owning land in the U.S. or back in Poland. Anti-Slavic legislation cut Polish immigration from 1921 to World War II, but opened up after World War II to include many displaced persons from the Holocaust. A third wave, much smaller, came in 1989 when Poland was freed from Communist rule. 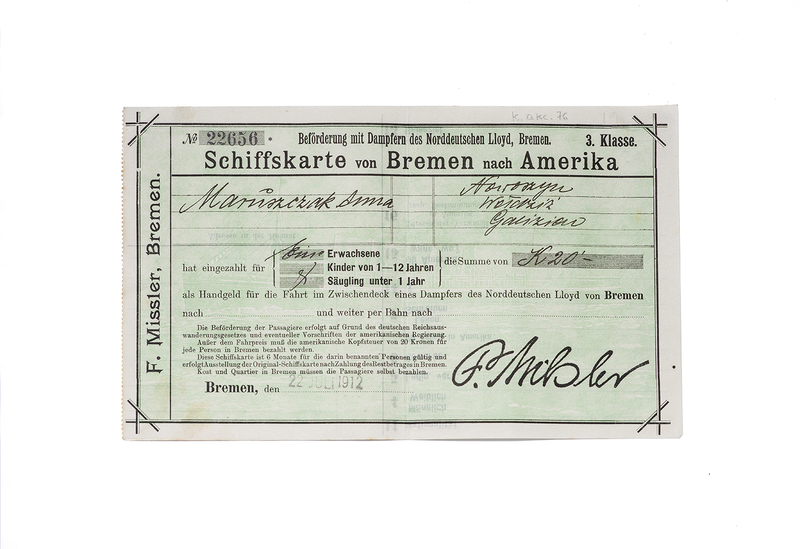 Immigrants in all three waves were attracted by the high wages and ample job opportunities for unskilled manual labor in the United States, and were driven to jobs in American mining, meatpacking, construction, steelwork, and heavy industry—in many cases dominating these fields until the mid-20th century. 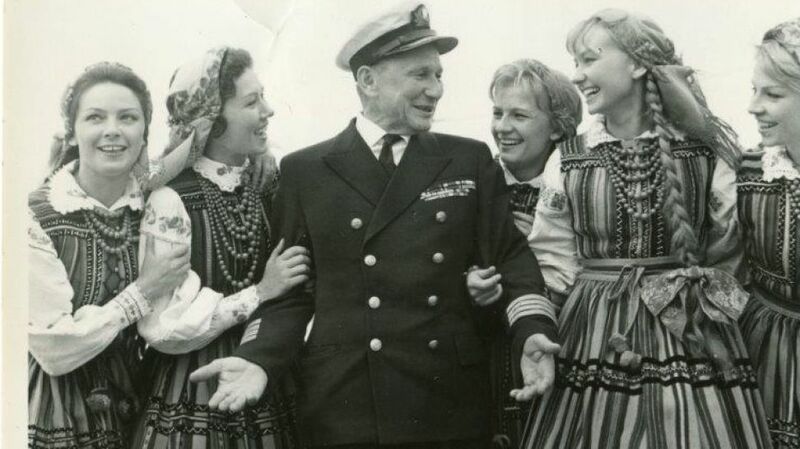 Over 90% of Poles arrived and settled in communities with other Polish immigrants. These communities are called Polonia and the largest such community historically was in Chicago, Illinois. A key feature of Polish life in the Old World had been religion, and in the United States, Catholicism often became an integral part of Polish identity. 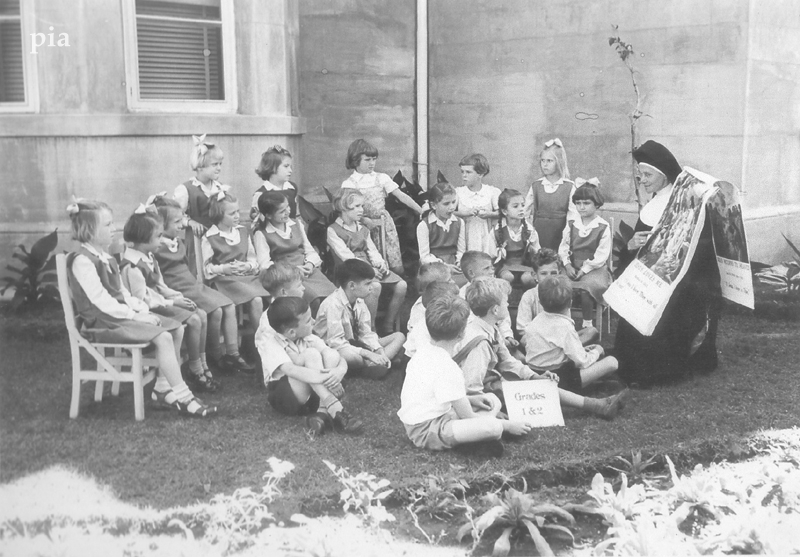 In the United States, Polish immigrants created communities centered on Catholic religious services, and built hundreds of churches and parish schools in the 20th century. The Polish today are well assimilated into American society. Average incomes have increased from well below average to above average today, and Poles continue to expand into white-collar professional and managerial roles. Poles are still well represented in blue collar construction and industrial trades, and many live in or near urban cities. Haiti, the western part of the former Spanish island of Hispaniola, was one of the largest mix of African slave colonies in the Caribbean. Of a population of nearly 519,000 in 1791, 87 percent were African slaves and due to harsh living and working conditions, many slaves died, and new slaves were imported which created a nation of mixed racial origin. Aside from the African slave, Haiti has a diverse group of diaspora from many countries around the world including Germany, Italy, China, Lebanon, Pakistan, Syria, and Poland. Those people often times left their country of origin due to political instabilities or wars. 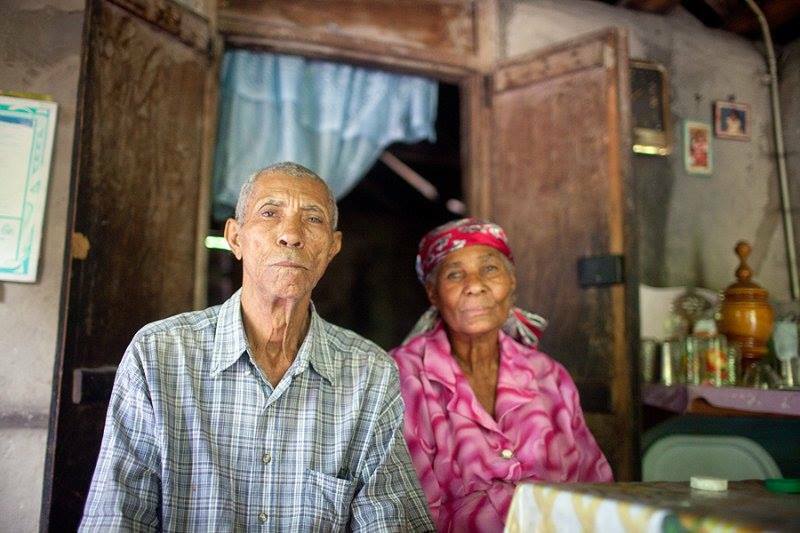 Today we want to highlight the Haitian-Polish community. 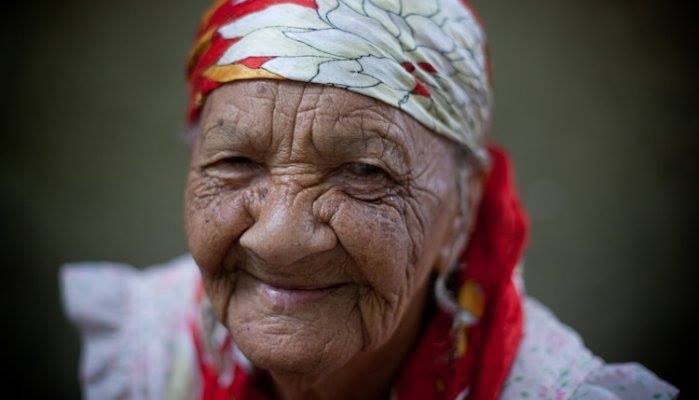 Haitian-Polish are people of Polish ethnic origin living in Haiti. They are a significantly small population but largely contributed to the success of the Haitian Revolution against the French Army of Napoleon. 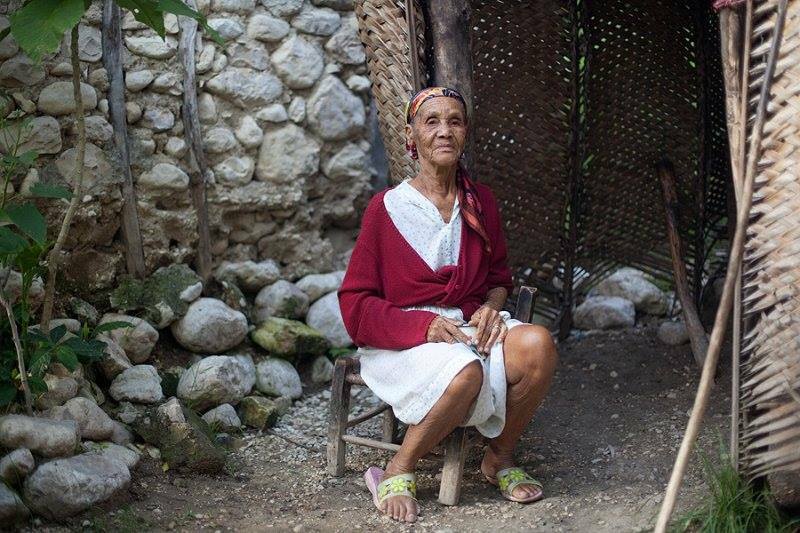 Haitian of Polish Descent: How the Polish came to be in Haiti? The Polish soldiers were led by Jan Henryk Dąbrowski, a former high-ranking officer in the army of the Polish-Lithuanian Commonwealth. They were also under French rule, due to complicated politics, at the time. The Poles had been told that they were there to liberate people – not restore them to slavery. After a short time of being there, the Polish realised that they had been deceived, and they stopped fighting, became deserters; and in most cases, joined Jean-Jacques Dessalines and his slave army. The Polish people formed communities over the next two centuries. 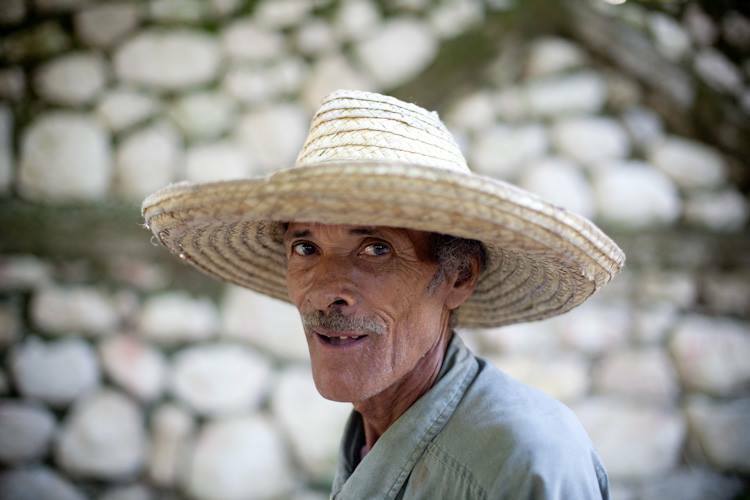 In Cazales, ~45 miles North of Port-au-Prince, Haitians of Polish descent now live in a community often referred to as blanc polone (White Polish). 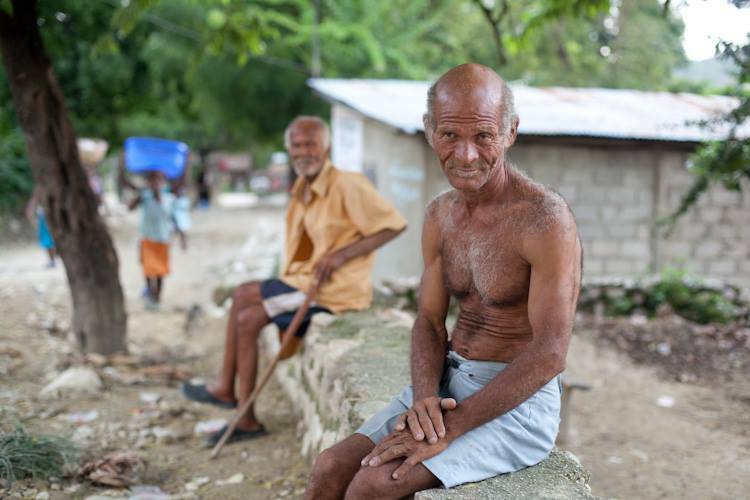 They are Haitians; but due to the fact that the bulk of the Polish Legionnaires settled there, the community has forever been referred to as ‘Polish’; and there is a high proportion of very light-skinned, blue-eyed Haitians in that area. Jean Paul Laurent Poles in Haiti. In September 1939, Nazi Germany invaded Poland, marking the beginning of World War II. As part of Germany’s nonaggression pact with the Soviet Union, eastern Poland was occupied and annexed by the USSR. 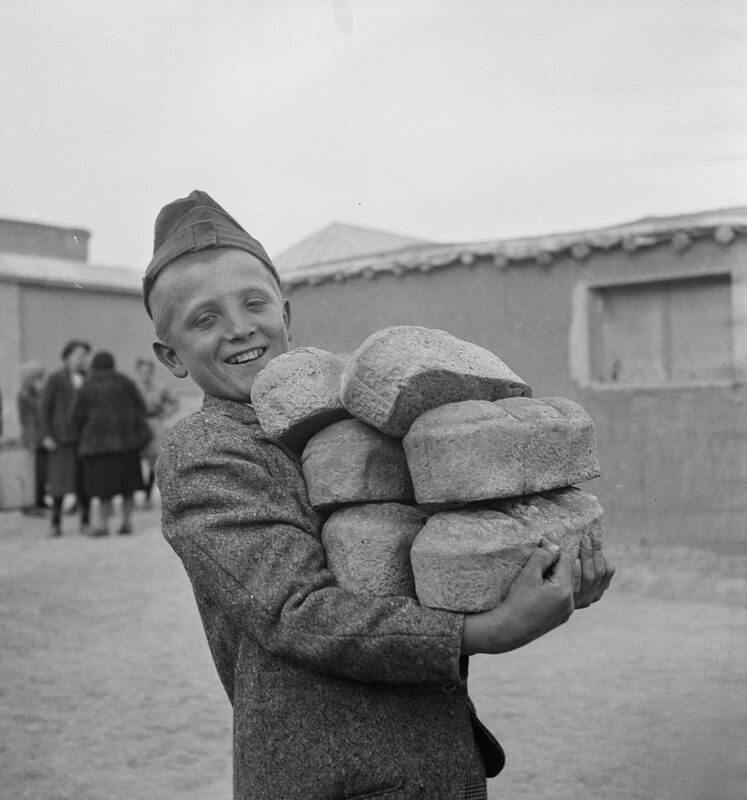 Approximately 1.25 million Poles were deported to various parts of the Soviet Union, including half a million “socially dangerous” Poles who were packed into trains and shipped to labor camps in Kazakhstan and Siberia. Thousands died of exhaustion, disease and malnutrition. Crossing the Caspian Sea in crowded boats, over 116,000 Poles made it to Iran. Most landed in the port city of Pahlevi, where they were fed and quarantined — malaria, typhus and starvation-related ailments were widespread. Many died and were buried there. 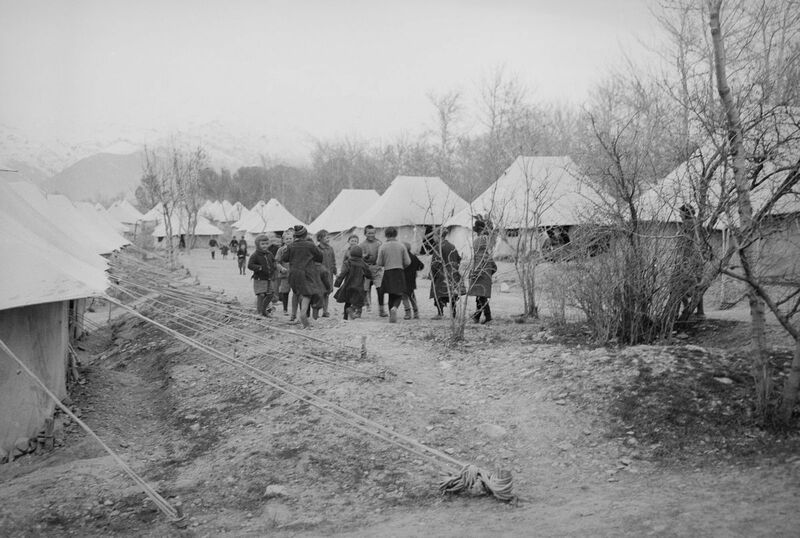 Those who survived were transported to Tehran, where they were warmly welcomed by the Iranian government. Buildings were repurposed to house them, and Polish schools, businesses, and cultural organisations were established. 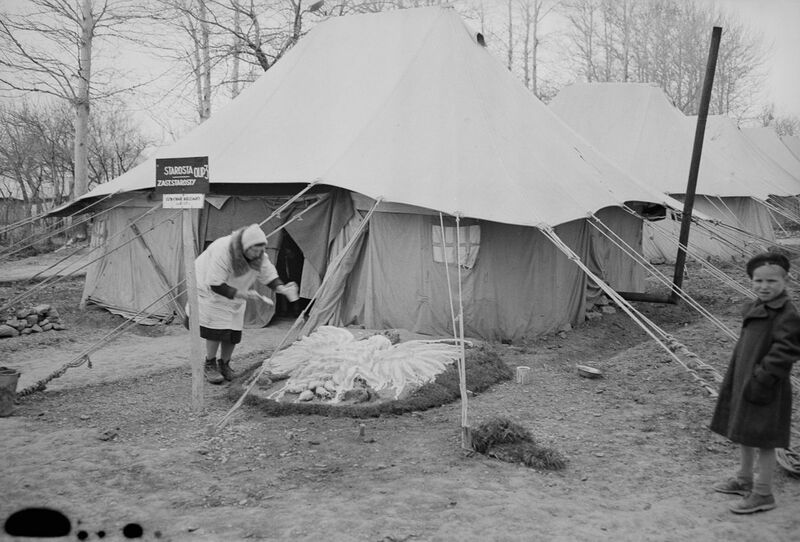 People who had spent years in freezing and disease-ridden conditions now had clean beds and plenty of food. 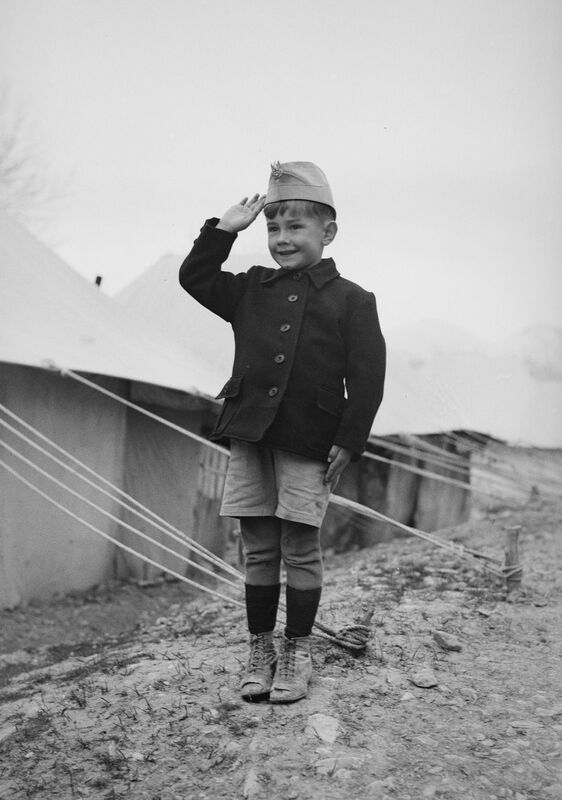 Most of the refugees signed up to fight in the new Polish army, while many, including thousands of orphans whose parents had died or desperately put them on trains bound for Iran, settled into life in Iran for the remainder of the war.While many of the refugees were eventually moved on to temporary settlements in other countries, a few decided to stay in Iran permanently, marrying Iranian spouses and starting families. 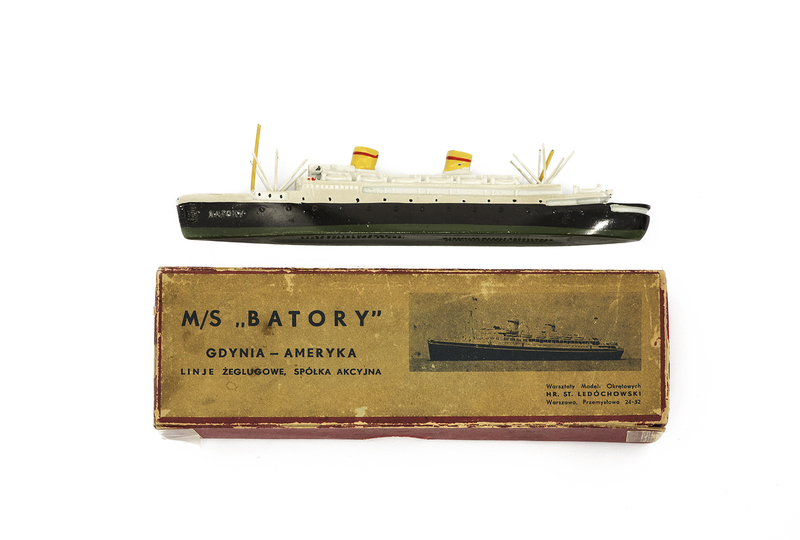 Passage to India: The Wartime Odyssey of Polish Children and the Good Maharaja. This is a story story from World War II of more than 1,000 Polish children, mostly orphans, deported from Poland to Siberia. These children, when allowed to leave Siberia in 1941-42, travelled all the way to India, where Maharaja Jam Saheb Digvijaysinhji Ranjitsinhji of erstwhile Nawanagar created a new home for them in Balachadi, 25 km from his capital Jamnagar. “When the world faces crises and large numbers of refugees and migrants seek their new homes, humanism and friendship between nations can go a long way in addressing crises,” said Akbaruddin. By projecting Gujarat as a symbol for international goodwill, the government will also hope to undo some of the adverse publicity the state received in the West because of the sectarian strife witnessed there in the recent past. The Gujarat government under Narendra Modi in 2013 had helped Poland’s ministry of culture and Doordarshan produce a documentary on the Polish children. 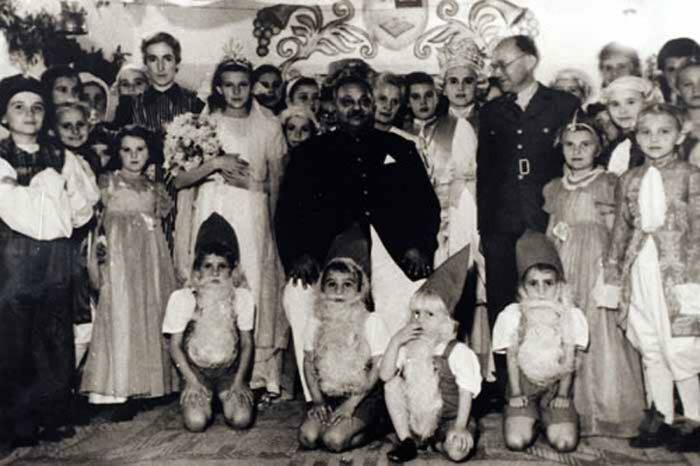 The Polish government has always been extremely appreciative of the fact that the Maharaja went out of his way to host the children at a time when India was struggling for its own independence. 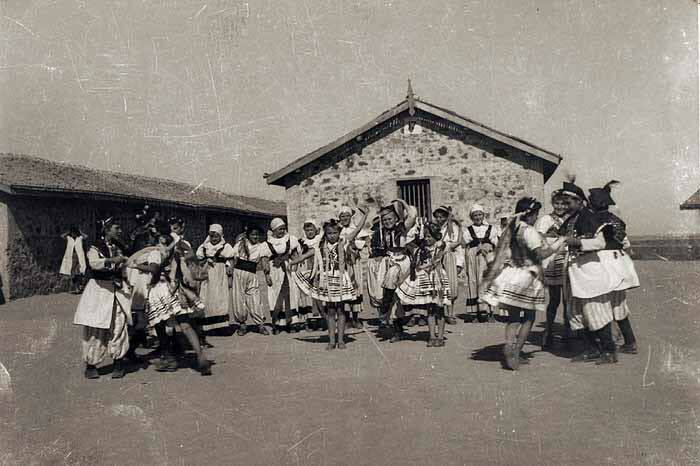 The Polish camps in Balachadi and Valivade (now in Maharashtra) flourished until the last of the Polish families left India in 1948. The Maharaja, who was nephew of renowned Indian cricketer Ranjitsinhji Vibhaji Jadeja, while adopting the Polish children, had famously said, “Do not consider yourself orphans. You are now Nawnagaris and I am Bapu, father of all the people of Nawanagar, so also yours”. It is hard to say exactly how many people of Polish descent now live in Argentina, but the number is estimated to be between 500,000 and one million. It is difficult to know exact numbers because many Poles stopped in other countries before settling in Argentina and acquired passports from another nation. 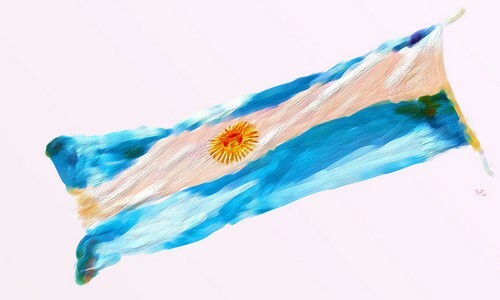 For example, Argentine citizens who claim Polish descent may actually have been registered as German, Russian, Austrian or British citizens when they arrived on Argentine soil. 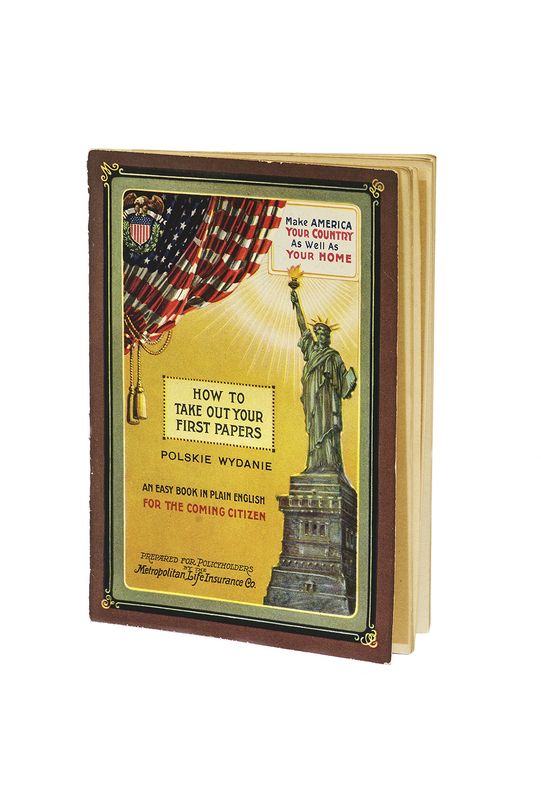 The first significant arrival of Polish immigrants was in the late 19th century. Fleeing from participation in various uprisings against occupiers of Poland, men arrived in Argentina and were recruited to fight in the war against Paraguay. 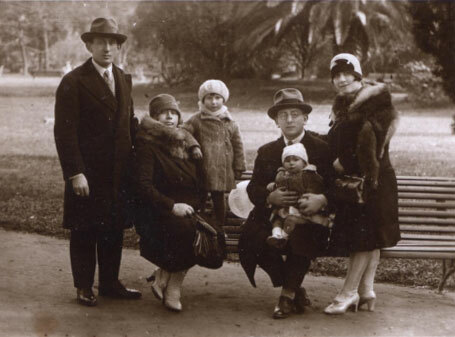 This small group of Polish families arrived in the port of Buenos Aires and from there made their way to Misiones, where today there is still the highest concentration of people claiming Polish descent in Argentina. Buenos Aires has the next largest population, but there are also significant groups in Córdoba, Rosario and Santa Fe. Between 1921 and 1976, 169,335 Poles permanently settled in Argentina. 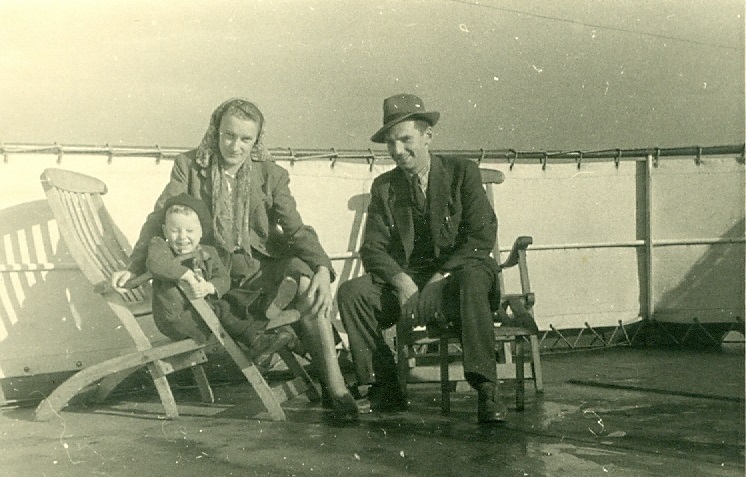 There were two main waves of immigration; the first and largest group in the 1920s was mainly comprised of Poles leaving Europe to find non-professional, labour intensive work; the second wave was made up of professionals; engineers and construction workers, who were drawn to the new opportunities that were on offer. 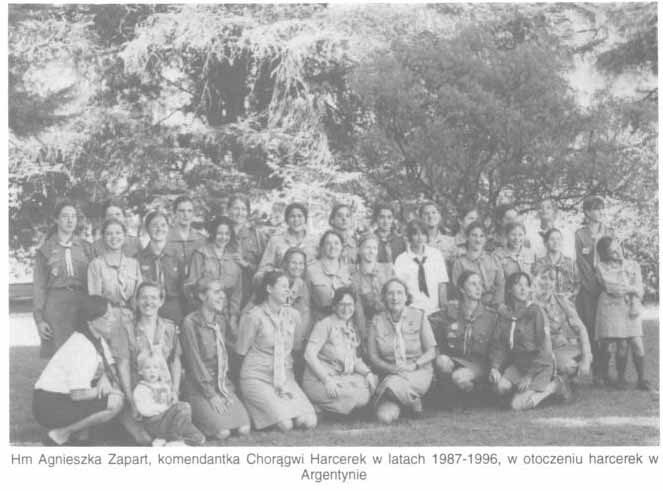 Although many Poles arrived in Argentina before and during the Second World War, a significant number who had already settled in Argentina, returned to Poland to fight. Today a memorial to those who died can be found in the Unión de los Polacos in Palermo. A number of Polish institutions are active in Argentina today including the Unión de los Polacos. The Unión is based in a beautiful, white building on Jorge Luis Borges 2076 in Palermo. Apart from the Polish Embassy, it is the most important organisation for the Polish community in Buenos Aires and runs a busy schedule of cultural activities, Polish language classes and hosts events for visiting Polish dignitaries. 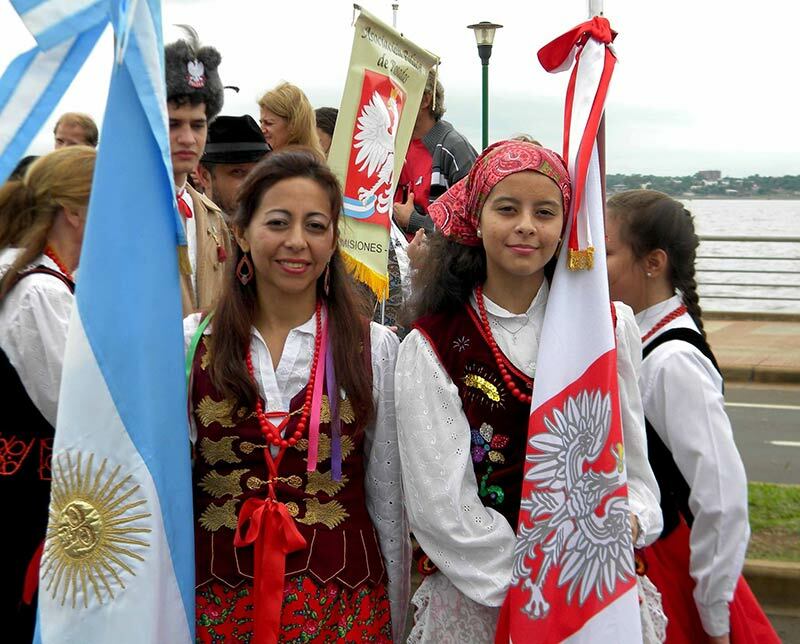 Perhaps the most significant indication of the true influence of Polish immigrants in Argentina, is that in 1995 the Argentine government named 8th June Polish Settlers Day. 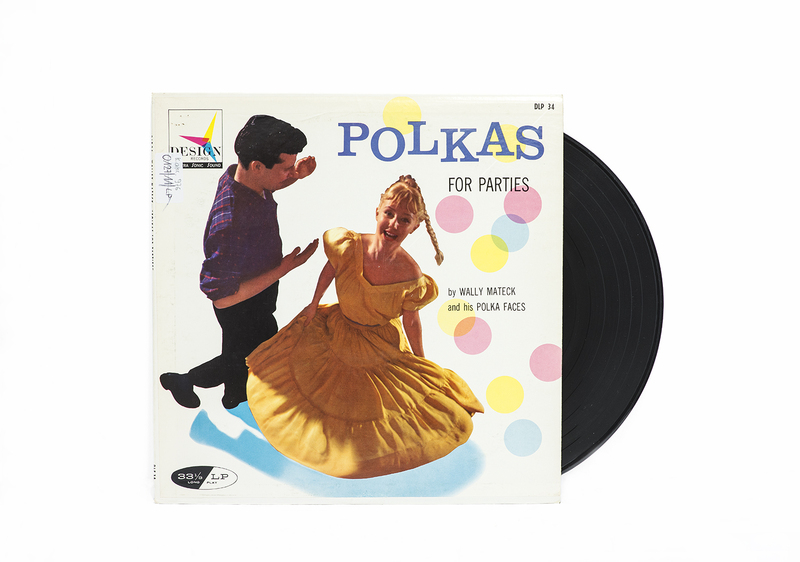 So this June, why not pop into Krakow and raise a glass of Polish vodka to ‘los Polacos’? The first Pole known to have arrived in Australia was Joseph Potaski, who was sent there as a convict from Great Britain in 1803. A prominent Pole, Paul Edmund Strzelecki arrived at Sydney on 25 April 1839. At the request of the Governor of New South Wales, Sir George Gipps, Strzelecki made a geological and mineralogical survey of the Gippsland region in present-day eastern Victoria, where he made many discoveries including gold in 1839. In 1839, with an expedition crew, Strzelecki set out from Sydney on an expedition into the Australian Alps. In 1840 he climbed the highest peak on mainland Australia and named it Mount Kosciuszko. He reached Melbourne on 28 May 1840. From 1840 to 1842 Strzelecki explored Tasmania (then known as Van Diemen’s Land). Having travelled 11,000 kilometres (7,000 miles) through New South Wales, Victoria and Tasmania, examining the geology along the way Strzelecki returned to England where he was awarded in May 1846 the Gold Medal of the Royal Geographical Society. 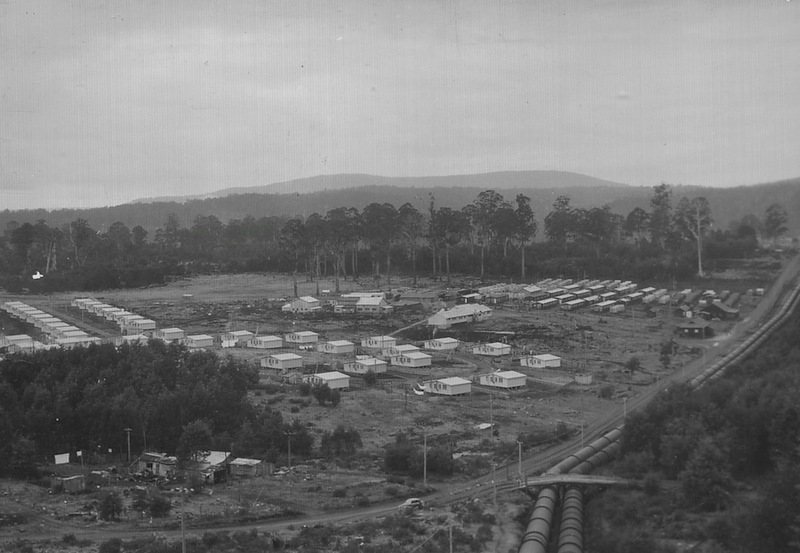 The first settlers from Poland arrived in South Australia in 1856 and settled in the Clare Valley region in a place later called Polish Hill River. 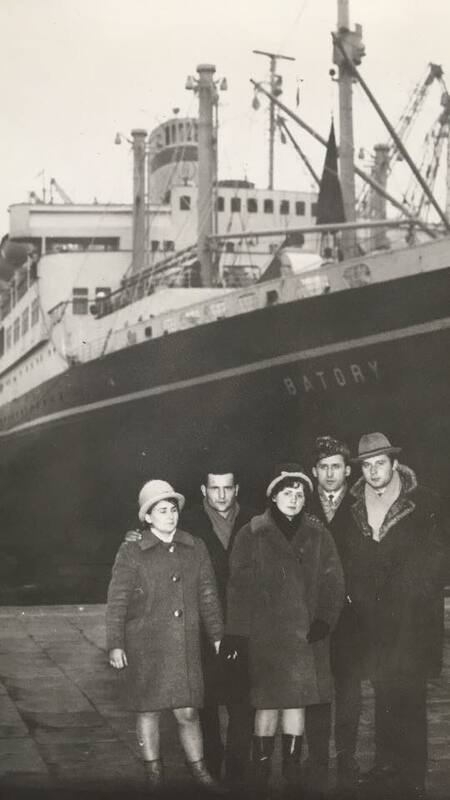 The first mass migration happened in the late 1940s when large groups of displaced persons who could not return to Poland under Communist control migrated to Australia after World War II, including soldiers from the Polish Independent Carpathian Brigade. Between 1947 and 1954, the Poland-born population increased from 6,573 to 56,594 people. In the early 1980s there was further Polish migration to Australia. The emergence of the Solidarity trade union movement and the declaration of martial law in Poland at the end of 1981 coincided with a further relaxation of Polish emigration laws. During the period 1980-91 Australia granted permanent entry to a large number of Polish migrants, many arriving as refugees who soon got a reputation for being hard working. In 1991, an independent, voluntary organisation was established to inform the Australian public about issues related to Polish history, politics, society and culture. 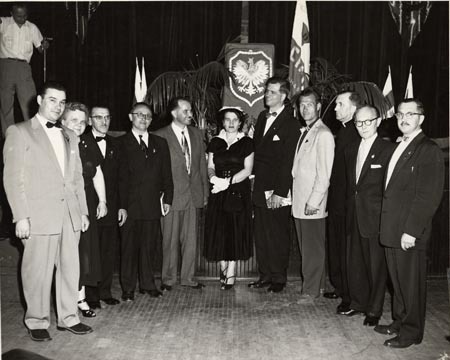 The immediate trigger for establishing The Australian Institute of Polish Affairs (also known as AIPA) was strong public interest in the historic changes that swept Central Europe in 1989 and led to the collapse of communism. 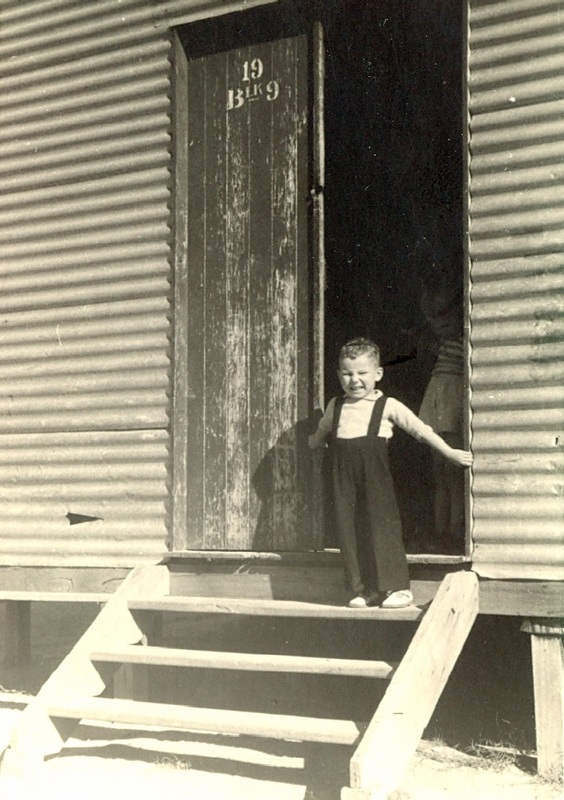 Some Australians have Polish-Jewish roots. They organised the Association of Polish Jews and Their Descendants. Both organisations are based in Melbourne. Mount Kosciuszko, the highest mountain in Australia (not including its external territories), was named by the Polish explorer Count Paul Edmund Strzelecki in 1840, in honour of the Polish and American national hero and hero of the American Revolutionary War General Tadeusz Kościuszko, because Strzelecki perceived resemblance to the Kościuszko Mound in Kraków. 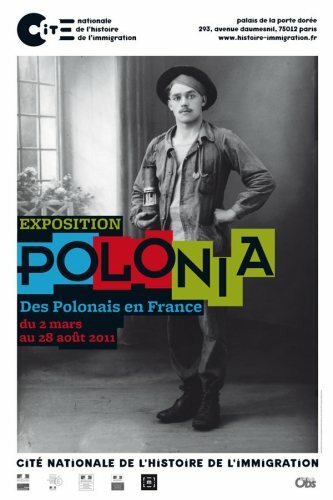 Poles in France form one of the oldest Polish diaspora communities in Europe. 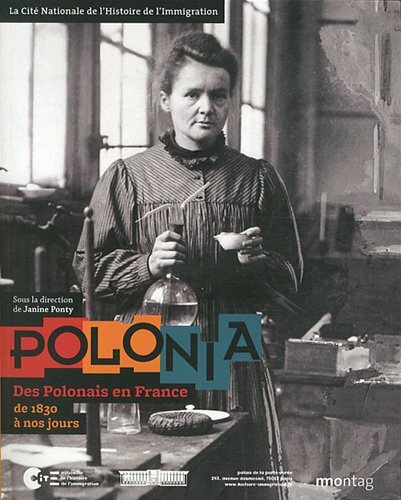 About one million people of Polishdescent live in France, concentrated in the Nord-Pas de Calais region, in the metropolitan area of Lille and the coal-mining basin (Bassin Minier) around Lensand Valenciennes. 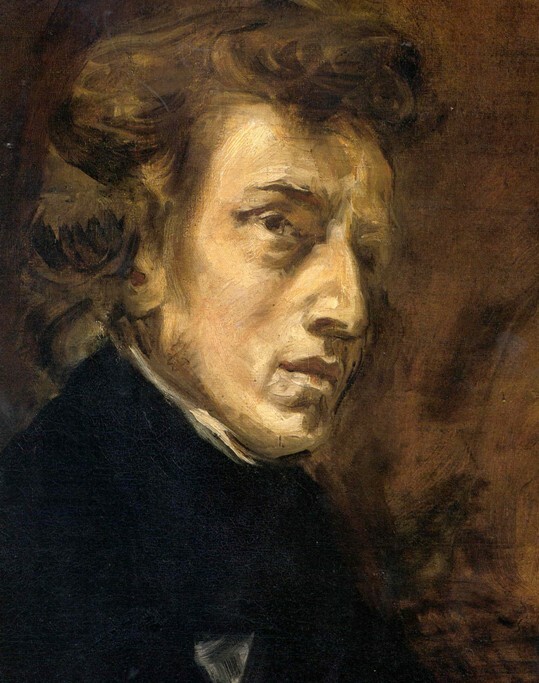 Prominent members of the Polish community in France have included Frédéric Chopin, Adam Mickiewicz (temporarily), Aleksander Chodźko, Rene Goscinny, Marie Curie, Raymond Kopa, Ludovic Obraniak, Edward Gierek (who was raised there), Matt Pokora and famous singer Jean-Jacques Goldman, the son of a Polish Jew. For Poles, France has long been a favorite destination for reasons both historical and philosophical. France, the land of Enlightenment and Human Rights, was also the home of Napoleon, who during his many military campaigns was able to unite Polish soldiers. Napoleon promoted also the creation of the Duchy of Warsaw in 1807 on the territories taken from Prussia. 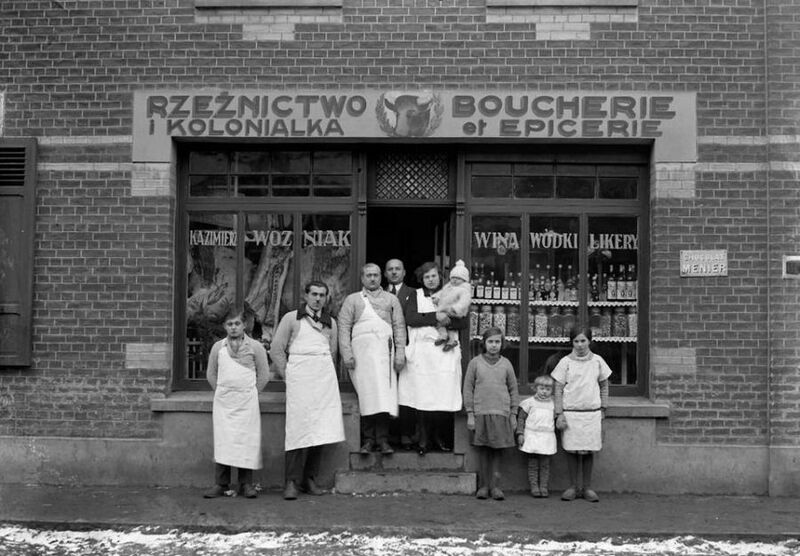 Between the two world wars, massive immigration of farm workers and miners resulted in establishing Polish community as the second biggest foreign minority in France after Italians. 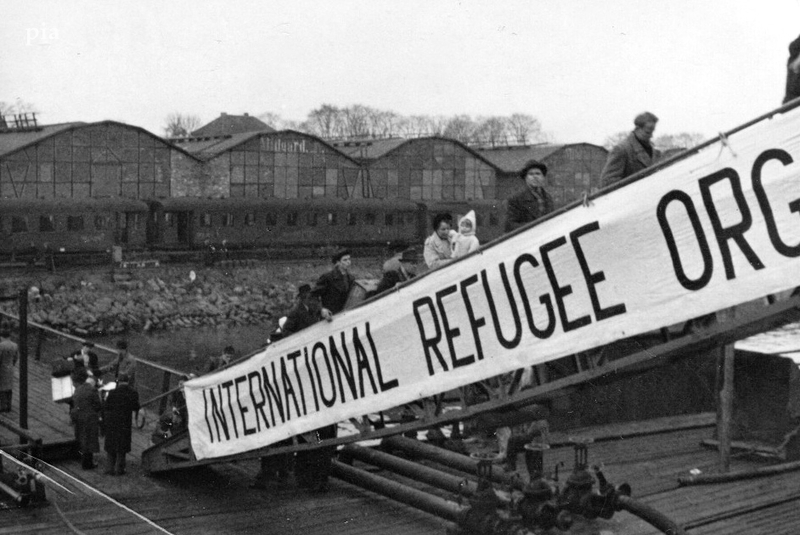 After World War 2, the inflow of migrants to France followed a more sporadic pattern – synchronizing with major political upheavals that were shaking the East Block and culminated with the emerging of the Solidarity movement. Paris, the Second Capital of Poland focuses on those moments in history when the French capital became a major centre of Polish culture, a place where Polish political elites, intelligentsia, and military authorities constantly flowed in bringing with them the hope of liberating their country from the tutelage of, first, neighboring powers and, then, the Communist regime. The inter-war period was marked by the massive influx of contract workers which followed the signing of migration agreements between France and Poland in September 1919. Isolated in agriculture, Poles formed large settlements in mining areas, in villages and cities where they were often the majority. This phenomenon went on to be known as “little mining Poland”, the term describing a process of the reconstruction of a whole Polish universe as Poles established their own schools, printed Polish newspapers, and took part in religious and social life of the community. 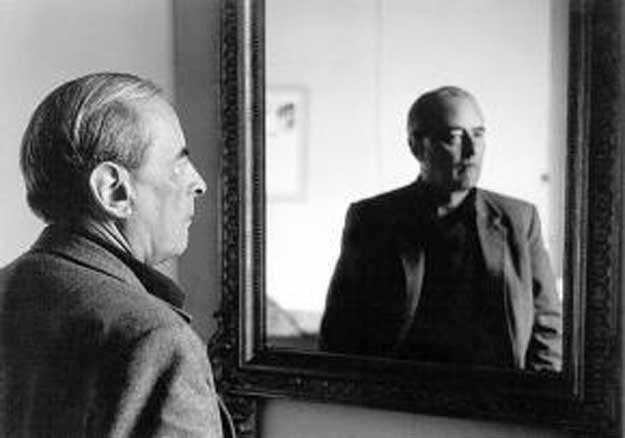 The question of the return, whether real (Poles started returning to their homeland in the aftermath of the economic crisis which hit the world economy in 1930s, one can also speak of the ‘voluntary’ returns upon the call of the communist regime in 1946-1948) or fantasized, is also posed. Since 2012 The number of new Poles who migrated to France was multiplied, many are students and traders and other percentage are displaced workers who come from Poland to work in France. Poles are well integrated into French society. The number of new Polish citizens in France amounts to 350,000 in 2012.